We got the word via his Twitter account. 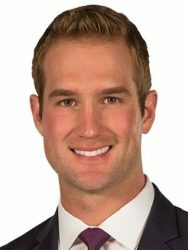 Award winning anchor/reporter Morgan Chesky says he’s leaving KOMO 4 to join NBC News as a national correspondent in December. Chesky joined KOMO in February 2016 and has been weekday evening anchor since January 2017.